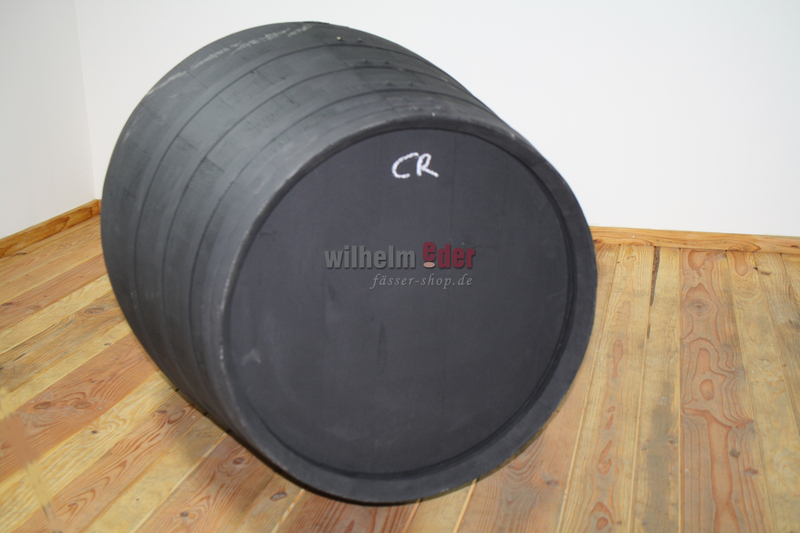 Product information "Sherrypipe 500 l Oloroso - black"
Used and freshly emptied by Oloroso Sherry Pipe, best for maturing Whisky, Beerbrand as well as Korn etc. Nice sweetness, full body flavour! Made out of American White Oak. Based on the specific manufacturing method the Sherry develops a flavour rich of almonds and yeast, occasionally also reminding of hazelnut and walnut which is exclusively peculiar for this wine. 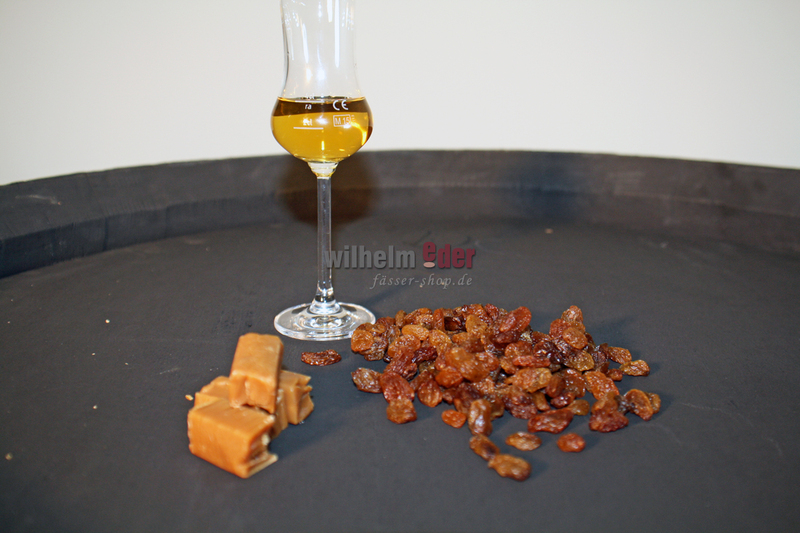 The most characteristic for Sherries is that they are firstly produced from a dry white wine. This wine is treated with brandy after the agitation being completed and thus increased from originally 11 to 12 to 15 to 19.9 alcohol percentage. 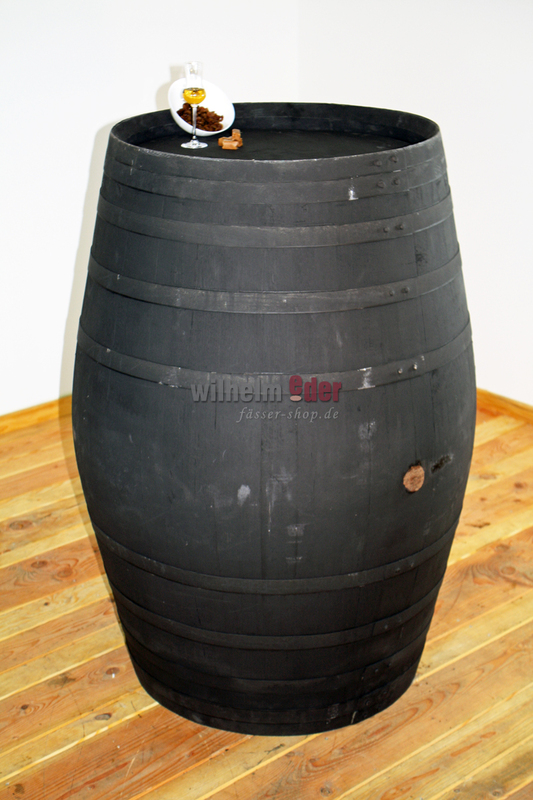 After that it ripens in unclosed 500 l wood barrels. In order to sweet the Sherries Muscatel or Pedro Ximenez wines will be added before the filling. The grapes of this varietal are not immediately pressed after the harvest but first dried. The juice of these grapes is very concentrated and the yeast does not turn all sugar into alcohol. During the Sherry manufacturing process exclusively Palomino, Moscatel and Pedro Ximenez can be used, other grape varieties are only cultivated for table wine and ordinary table wine production in the province of Cádiz. Sherry is blended from wines of different years during its barrel ripening process. Oloroso is produced without bloom layer by oxidation and is darker and stronger in its flavour and in principle rather dry, with amber until mahogany colour and a nice nut flavour (oloroso). The alcohol level of an Oloroso amounts to 17 to 20 % vol.